Pangea Software has released Enigmo 2. If you are like me… you probably are asking yourself why you would buy Enigmo 2 when you already have Enigmo. Well, it seems they have totally revamped the game. 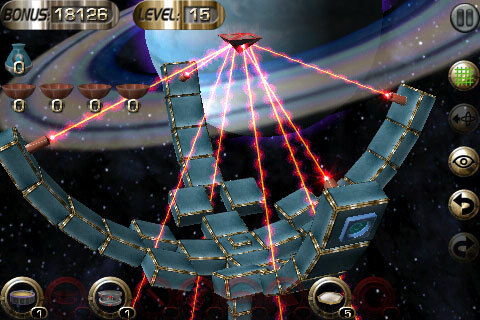 The puzzles are now in 3D and contain new elements such as; laser beams, plasma, gravitoids, teleporters… etc. It looks pretty sweet. Check out the screenshots, description, demo video and press release below. Also, $2.99 is just an introductory price so, if it looks like a game you would like, you might want to pick it up now. 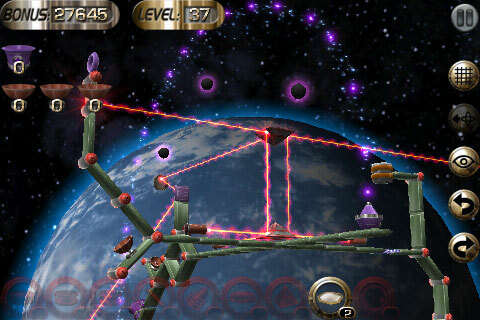 Macheist is giving away free iPhone apps for their Christmas promotion. 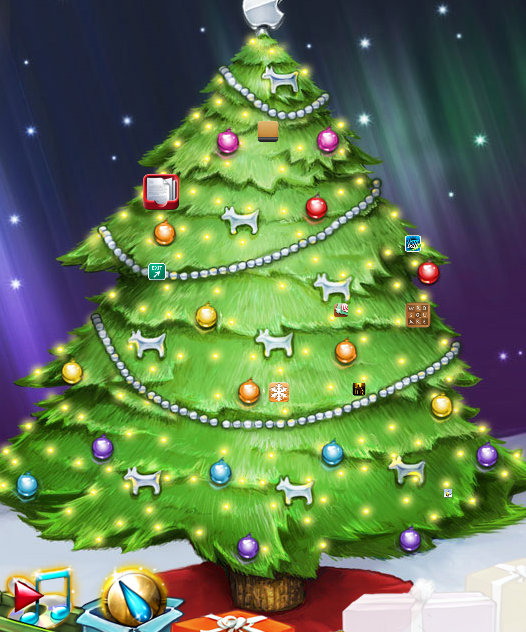 Go to givingtree.macheist.com and watch the Christmas tree for free apps! Apps just show general info and link to the App Store in iTunes as they grow bigger but once they get full size they will start to wiggle. That’s when you click on them to see if you’ve won. So far I haven’t won any but I will post here once I have. On another note, please excuse my previous version of this post. I thought that they were giving away a free version of Enigmo 2 for the iPhone tomorrow. 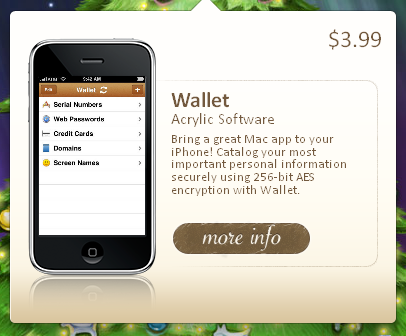 It seems that it’s just for the Mac and not the iPhone but it’s still free! Thanks to Stevey101 for catching this for me! Sorry about that!